Dynamo Maths is available in two versions. A school version to support intervention in schools or to be used as an inclusive resource. A home version for parents, tutors and educational psychologists to support children at home or with home schooling. Dynamo Maths Assessment – provides a standardised assessment using the researched NumberSenseMMR® framework, to identify symptoms of dyscalculia and maths developmental delays. The assessments can be used for pupils between ages 6 and 15. Please note: The assessments are standardised and baselined at ages 6, 7, 8 and 9. For pupils above age 9, the assessment baseline is measured at age 9. Dynamo Maths Intervention – is packed with focussed classroom-based tools and techniques to give your pupils an exciting, inviting and supportive programme. The programme is structured in small steps to enable catch up. 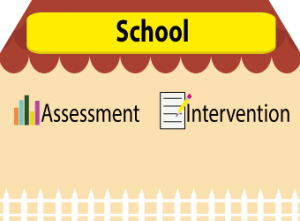 The intervention program can be used for pupils from ages 5 to adults. 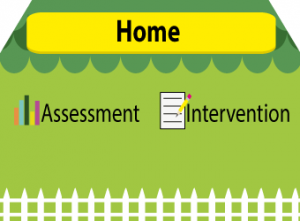 Please note: The current intervention program content when mapped to the curriculum is appropriate for ages 5 to 8 or for adults program from Entry Level 3 to Foundation Level 1.